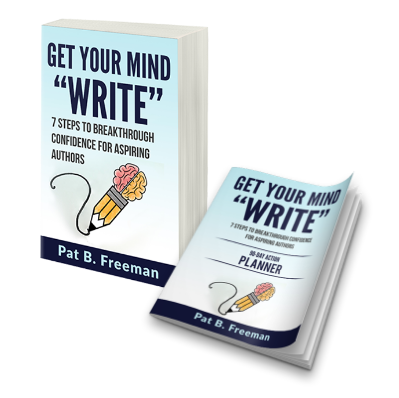 What does a podcast, entrepreneur, and author have in common? 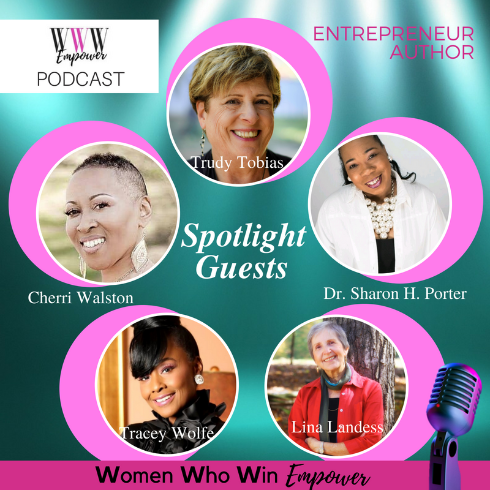 They are all connected to the WHY of my new show to empower women who have an entrepreneurial mindset. Podcasts are a great way to bring people together, most of whom are strangers with a common goal of sharing information and resources that can add value to others and to one another. The possibilities in this internet space relationship are endless. There is nothing like the real thing, and "real talk." 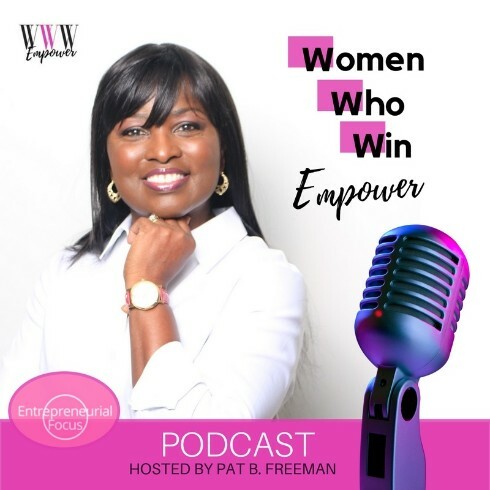 Check out the premiere of Women Who Win Empower Podcast on Wednesday, June 13th and be inspired! 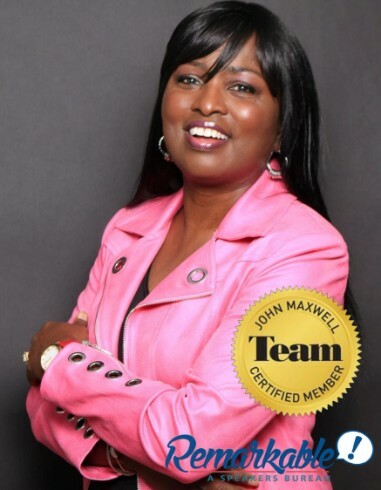 Don’t miss the opportunity to Power your Passion! Hear the stories of dynamic guests like the entrepreneurs and authors in the first five episodes pictured here. What was once a dream will come to life on June 13th and every Wednesday after that at patbfreeman.com/podcast and on iTunes, Stitcher, and SoundCloud. Be sure to Leave a review and subscribe. Subscribe early and get a FREE product, tool, or service from the guests and host.